No Marketer Should Be WithOut This Book ! Proven Methods To Capture Leads ! 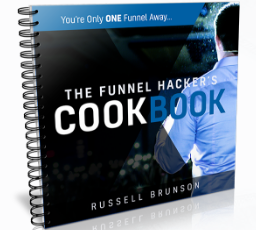 Recipes for every kind of funnel you can imagine !